A motivated, efficient and considerate individual, Olivia is a highly esteemed addition to the Marshall White One property management team. 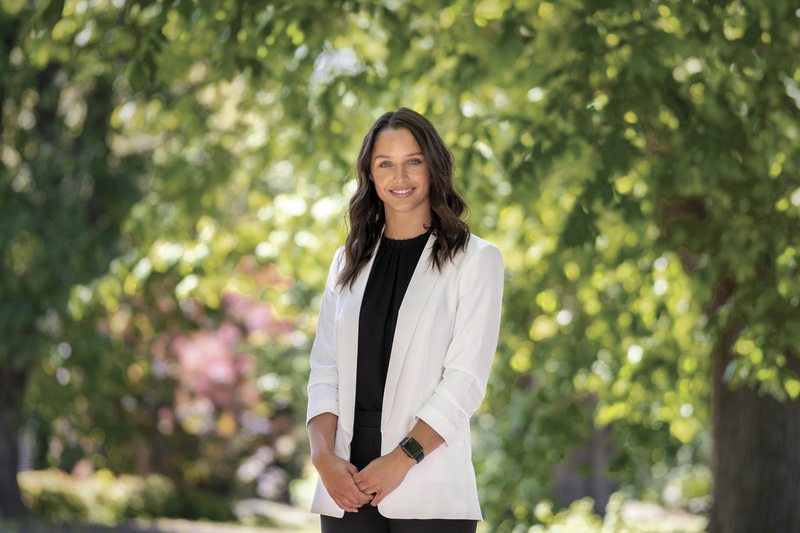 Enthusiastic and determined to succeed in the dynamic real estate industry, Olivia’s genuinely positive and energetic nature allows her to quickly develop rapport with everyone she meets. Equipped with exceptional organisational and communication skills, and a keen eye for detail, Olivia strives to facilitate a seamless and personalised experience for each of her clients. Approachable and diligent, Olivia places supreme value on delivering unsurpassed service and going above and beyond to exceed client expectations. Born and raised in Melbourne, Olivia barracks for St Kilda and is passionate about nutrition, wellness and fitness. An advocate for mental health, Olivia is a proud supporter of the Love Me Love You foundation.